Therapeutic properties of Dead Sea Original Bath Salt - have made this count among the most impressive substance when it comes to treating skin diseases such as eczema and psoriasis. Dead Sea Bath Salt eczema treatment shows incredible results, it has been seen that within 3 - 4 weeks Based on 4-5 Times a week 1 Kg each time the patients gets incredible results in the form of improved skin texture and health. The stimulating agents present are going to attack at the right areas and this is why Dead Sea salt for eczema is considered to act wonders. The exfoliating properties of Dead Sea Original Bath Salt improve blood circulation of the skin and this in return adds to its overall health. The anti fungal and antibacterial properties of the Dead Sea Bath Salt add to the result as they help skin fight with germs and make it go clean inside out. 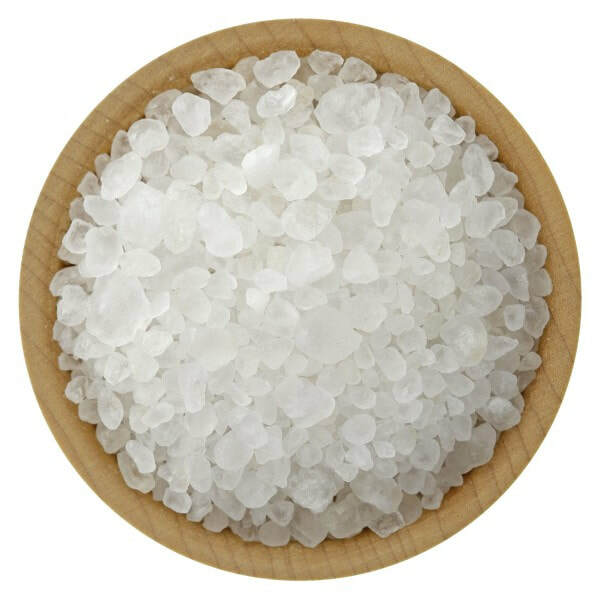 Extra Coarse Grain: The Extra Coarse grain size of Dead Sea Bath Salt is perfect for use in the bathtub for soaking. This grain size mixes well with essential oils to make your own homemade soothing bath salt soaks and create a relaxing aromatherapy experience. Direction of Use , Dissolve approximately 500gm of Dead Sea Bath Salts into a Luke Warm Water , Soak your self for 20 -25 minutes. Shower using water only .